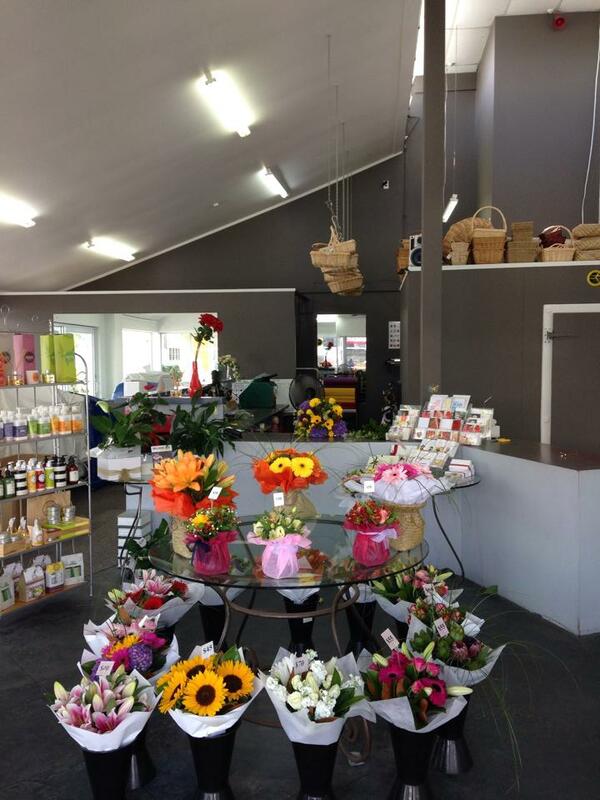 Bays Flowers has had a new coat of paint. What do you think? This week the renovations continue with new carpet. Don’t forget we are still open as usual.